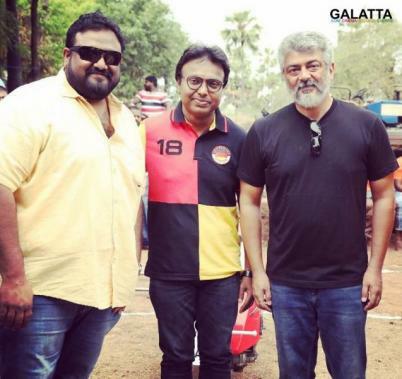 A film under production with massive expectations, ‘Thala’ Ajith’s Viswasam being directed by Siva under the Sathya Jyothi Films banner with music by D. Imman was initially announced for a Diwali release. With a delay in production, fans have been debating if Viswasam also starring actress Nayanthara as the female lead would make it to screens this November. 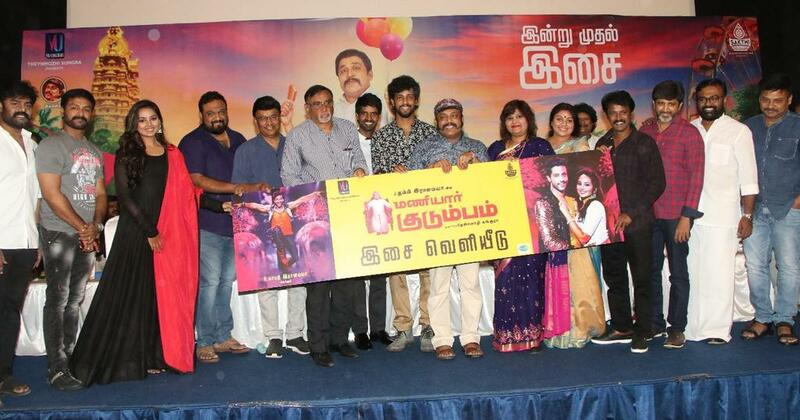 That being said, director Siva gave fans a big update on the release date of Viswasam when he participated at the audio launch of Maniyar Kudumbam, a Thambi Ramaiah directorial, today morning (June 29) at Prasad Labs. Siva officially confirmed that the upcoming rural entertainer would arrive on screens as Pongal 2019 release with nearly 40% of filming wrapped up. It must be noted Viswasam is the fourth-time partnership between Ajith and Siva and the second time after Veeram in 2013 that their film will be coming out as a Pongal release. The film also has an ensemble star cast featuring popular names like Vivekh, Kovai Sarala, Yogi Babu, Robo Shankar, Thambi Ramaiah, Bose Venkat, Ramesh Thilak among others. >>Viswasam estimated collection is here - Check out! >>New video song from Ajith's Viswasam! 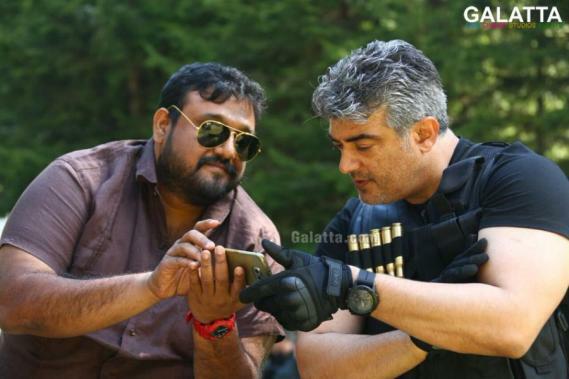 >>Official: Viswasam team to come together! >>EXCLUSIVE: Nayanthara's Next To Roll From..! >>MASS VIDEO: Thala Ajith Casts His Vote!